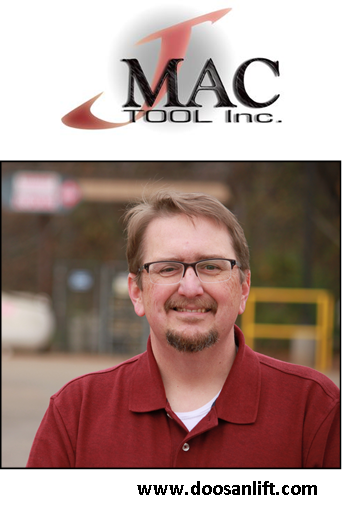 Founded in 1986 in Fort Worth, Texas, J-Mac Tool, Inc. designs and manufactures high-pressure hydraulic fracturing pumps and equipment for the oil and gas industry. After manufacturing parts for others and later introducing their own pump design to the market, J-Mac Tool, Inc. designed and began manufacturing their own high-performance hydraulic fracturing trailers. J-Mac Tool, Inc. also provides repair and testing services for hydraulic fracturing and well servicing equipment in its 3 service locations in Texas. Since using Doosan forklifts, J-Mac Tool, Inc. has seen improved productivity and operating costs. The use of Doosan’s D160 lift truck has changed the way J-Mac Tool unloads their trucks and offers greater efficiency. “Prior to the use of the D160 lift, any 3PL truck carrying a heavier load would have to pull through the facility to be unloaded with the overhead crane. With the larger Doosan lift, the shop has the flexibility to unload and position trucks either inside or outside the shop, allowing for greater production floor space,” notes Urban. 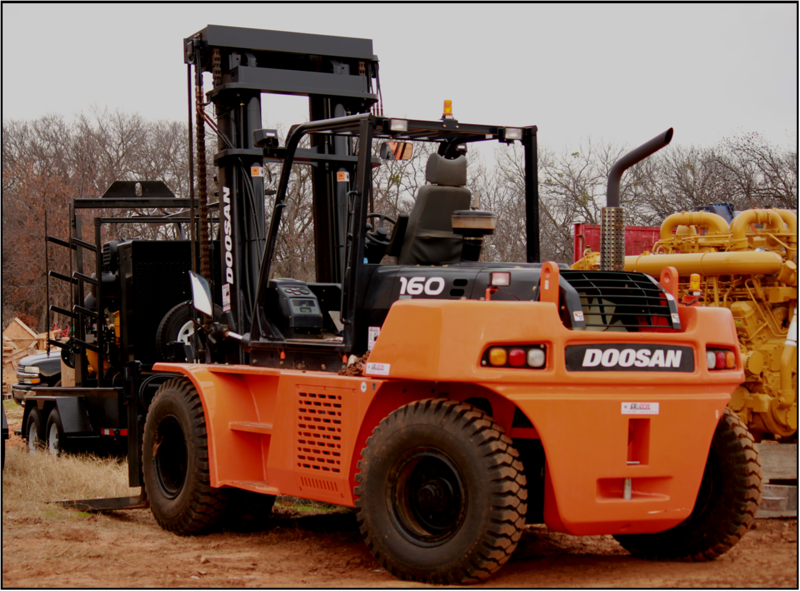 This entry was posted in testimonials and tagged #doosan, dealership, forklift, forklifts, machines, material handling, productivity, service, testimonial, texas, urban on May 6, 2015 by doosanlift.